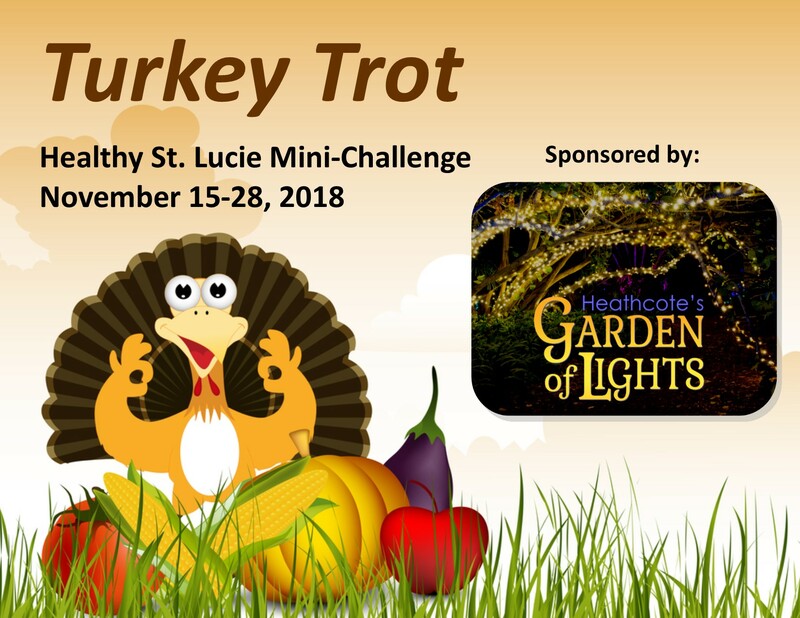 Register Now to Turkey Trot with Healthy St. Lucie! Join us as we move through the Turkey Trot Adventure and learn the ins and outs of staying healthy during the holidays. As you walk along, milestones serve as markers for your progress. When you reach a milestone, you will receive an email with helpful hints. This challenge runs from November 15-28, 2018. While this is an individual challenge, all steps earned will be automatically added to your team and the overall Billion Steps Challenge. 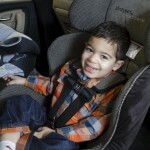 There are four versions of this challenge to choose from this time, based on your current average activity level. For those who are averaging over 25,000 steps per day, join the NEW Elite Challenge! ULTRA – For those competitors looking to average 20,000 steps per day, the “ULTRA” will be your race! It is so hard to believe, but there are only 52 days left to reach our goal of ONE BILLION STEPS. Invite your friends, neighbors and family to sign up and encourage them to MOVE MORE by signing up for this challenge. We will be moving seamlessly into 2019 with a new community goal, so registering now is a perfect way to make a commitment to health in the coming year! Our sponsor, Heathcote Botanical Gardens has some prizes for the winners of each of the races. Save the date for their annual Garden of Lights on Friday and Saturday nights, from 5:30 – 9:00 pm starting November 23! Click HERE to learn more about Heathcote Botanical Gardens and their schedule of events.